The NHS in England is “running on fumes”, the leader of the British Medical Association is warning. 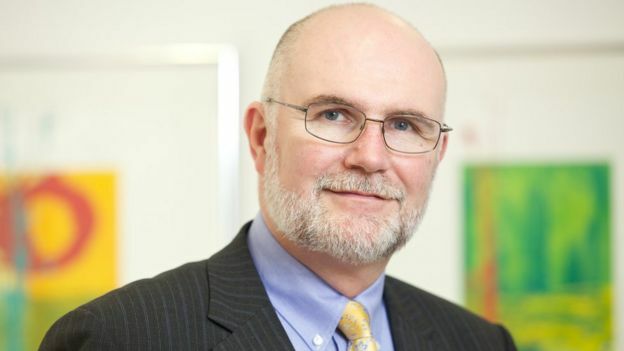 Dr Mark Porter hit out at the government at the start of the union’s annual conference. He accused ministers of putting patients at risk and “picking the pockets” of NHS staff because of the squeeze on wages. But ministers rejected the criticisms, saying they were putting more money into the health service. Dr Porter launched the attack as doctors gathered in Bournemouth. NHS staff shortages: Why so persistent? He said: “We have a government trying to keep the health service running on nothing but fumes. A health service at breaking point. “Run by ministers who wilfully ignore the pleas of the profession and the impact on patients. Since 2010, the budget has been increasing by 1% a year on average, compared to 4% before then. Mr Porter went on to point out that compared to other developed economies, less was being spent on the NHS than other health systems. And he said this was having a direct impact on patients, pointing to the rise in the numbers of patients facing long waits for a bed following an emergency admission – up four-fold in five years – as proof. “The government wants a world-class NHS with a third class settlement,” he said. 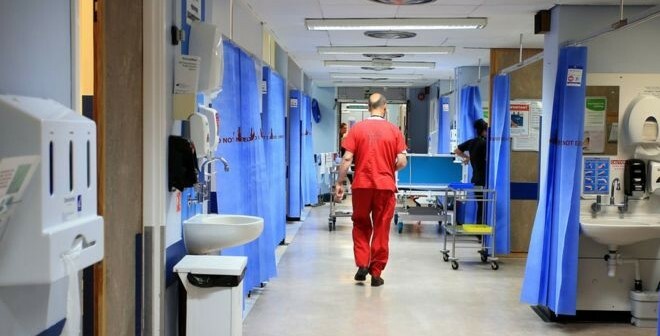 It comes as the BMA unveiled the results of a poll of more than 1,000 adults on the state of the NHS. 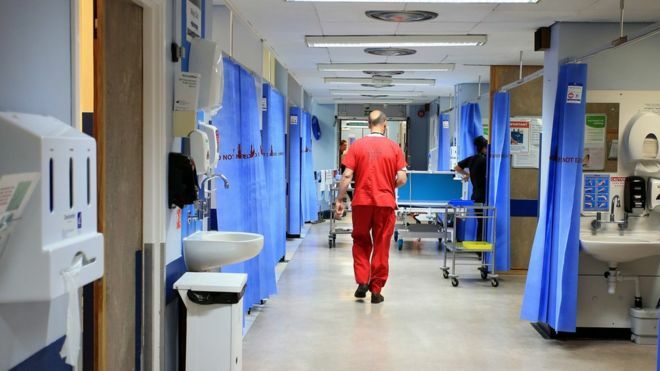 The concerns were echoed in a poll of 422 doctors, in which 71% said it has become more difficult for patients trying to access NHS care over the past year. He said the NHS was seeing the “highest cancer survival rates ever”, improving mental health services and better access to GPs. He also added independent polling showed pubic satisfaction rates were also high in contrast to the BMA poll. Previous ArticleTHE OCCUPATIONAL THERAPY SHOW AWARDS ARE NOW OPEN FOR NOMINATIONS!